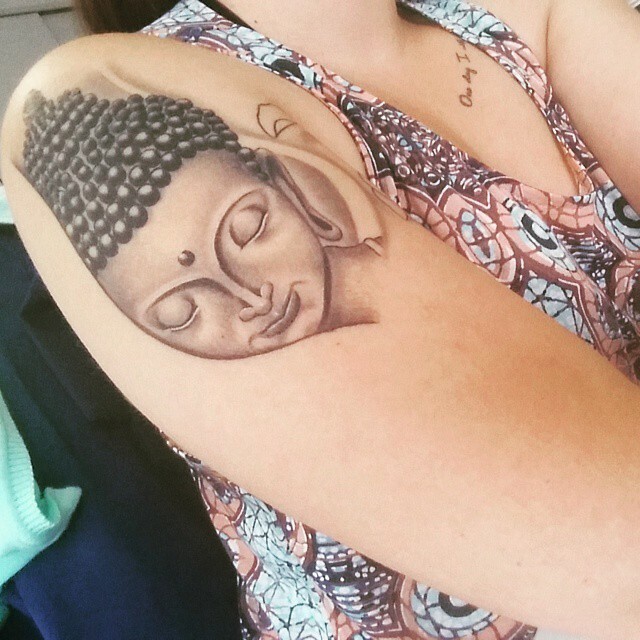 The whole secret of existence is to have no fear. 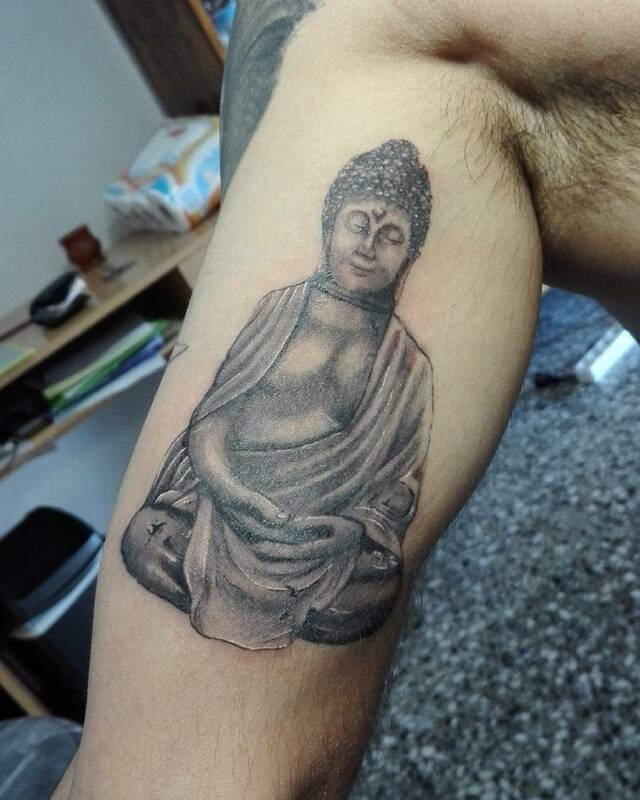 Never fear what will become of you, depend on no one, only the moment you reject, all help are you freed – Buddha. 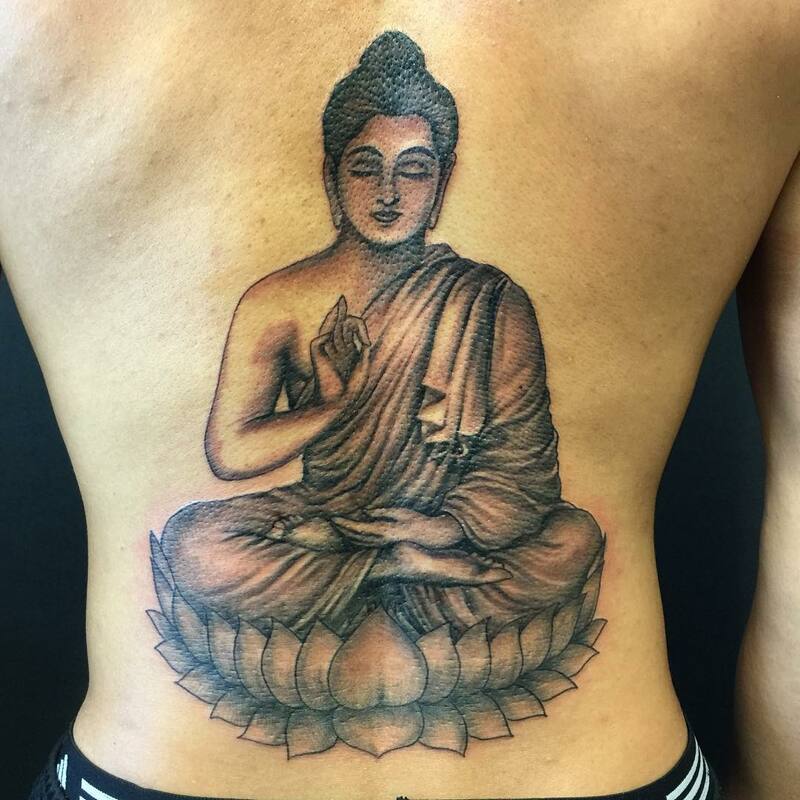 His teachings says that everyone on the plant could be happy, if they eradicate the fear from their lives and follows him. 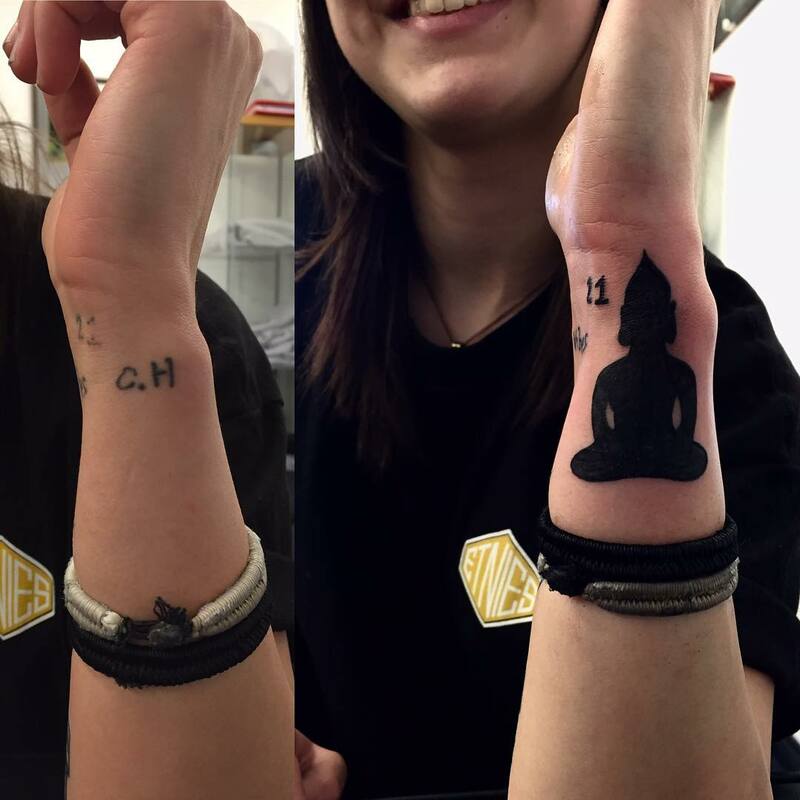 Everybody wants to live the life with liberty and no one likes to live suppressed. 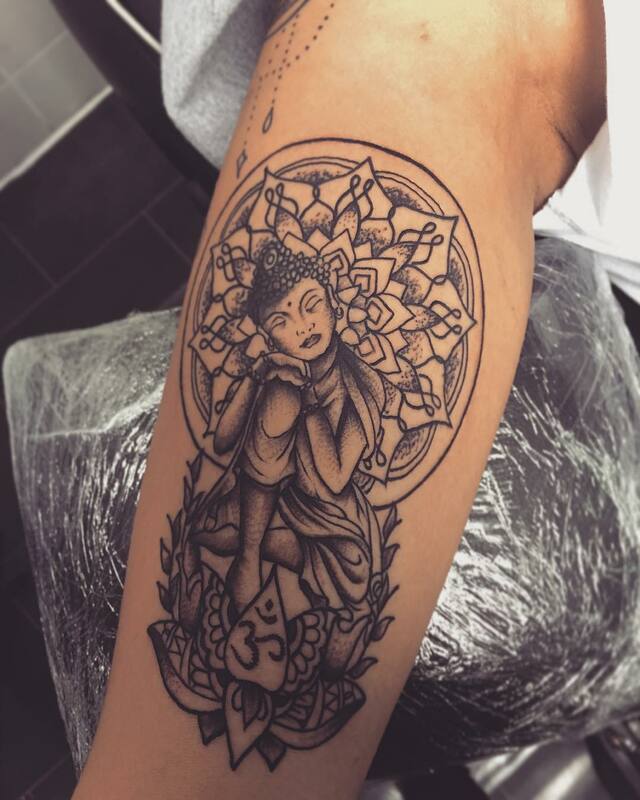 His teaching could be demonstrated in an artistic way i.e, with a Buddha tattoo design. 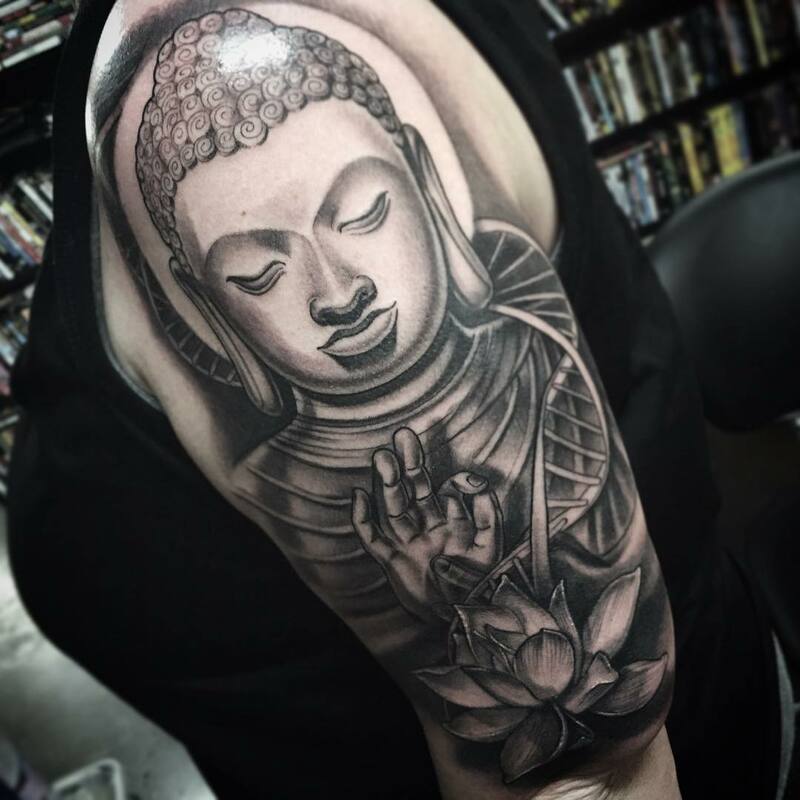 Buddha is visualized as a calm, meditative deity sitting in a lotus position with closed eyes. 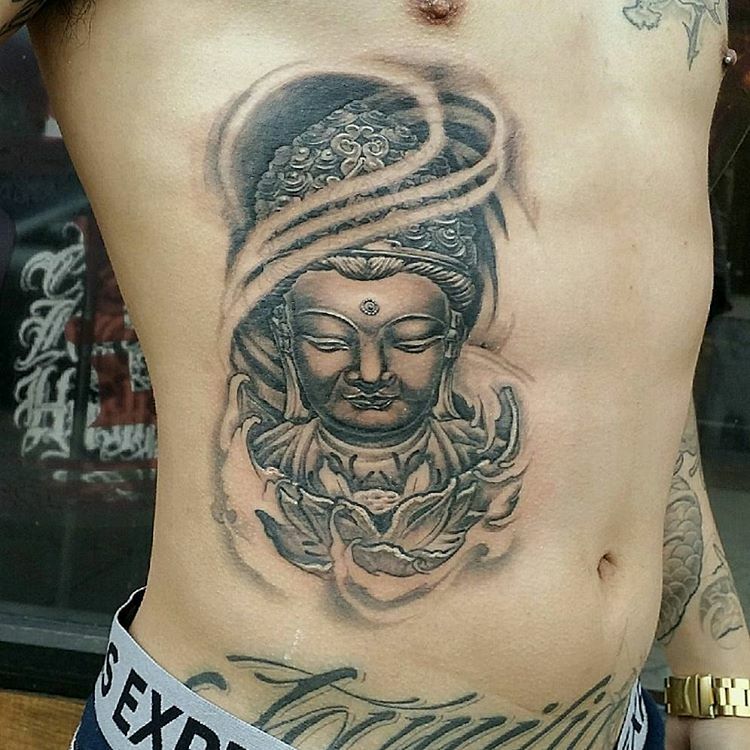 Spacing a peaceful ambience with powerful of lights. 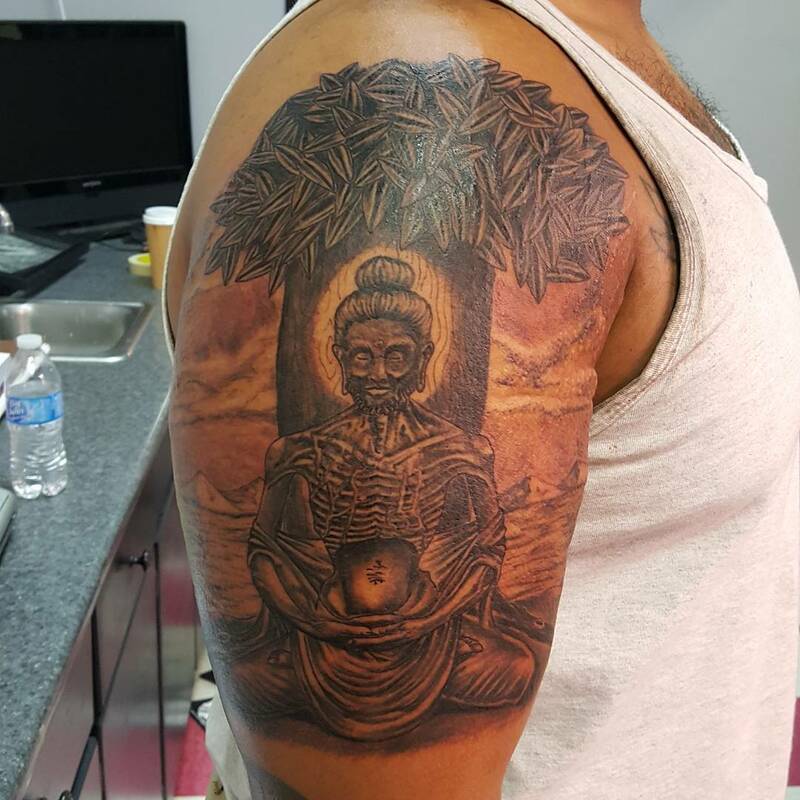 This is how the artists visualize Buddha in their pictography. 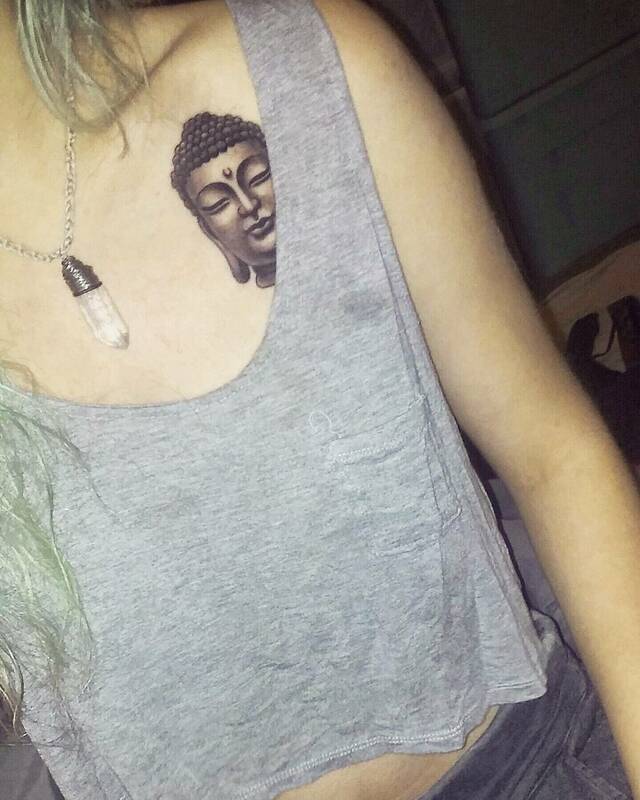 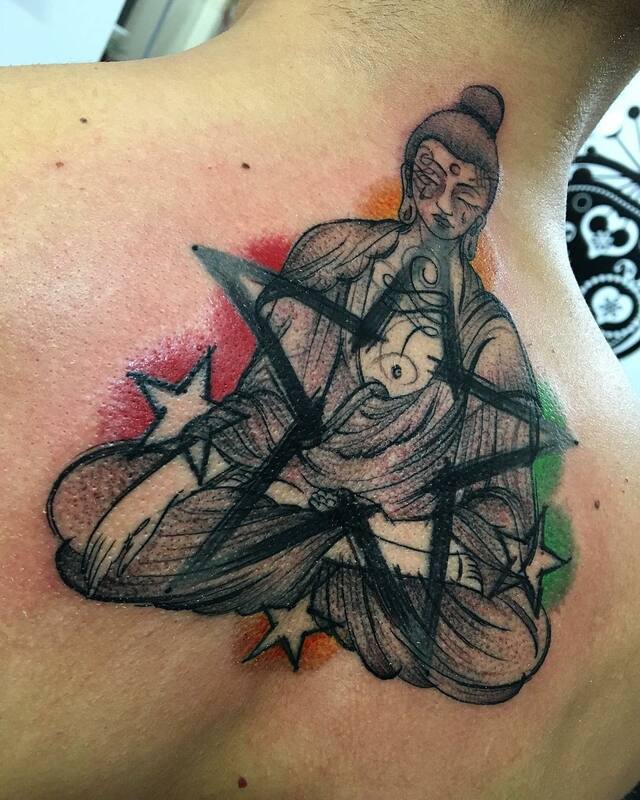 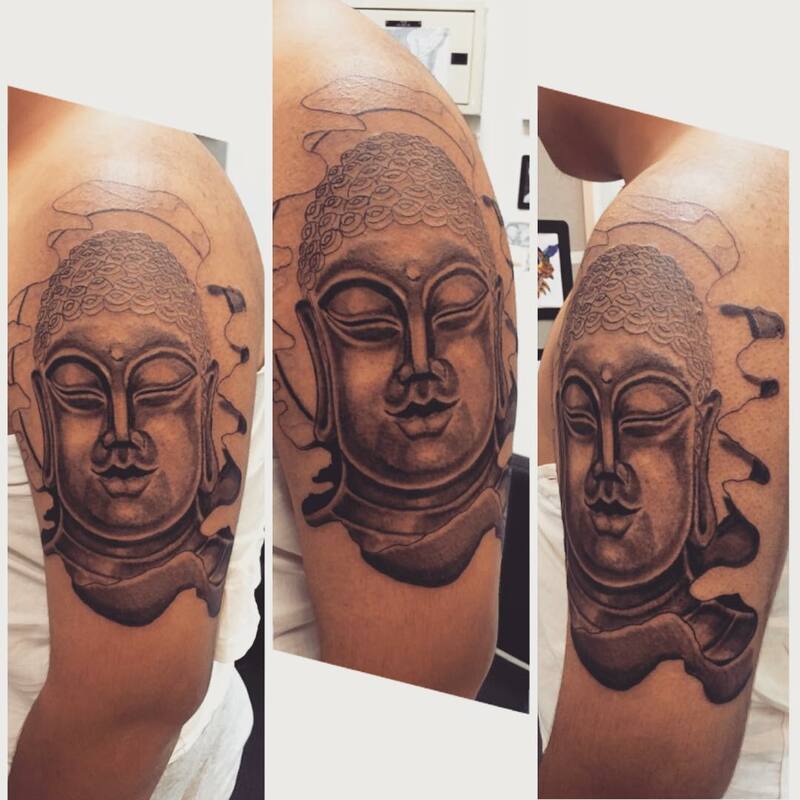 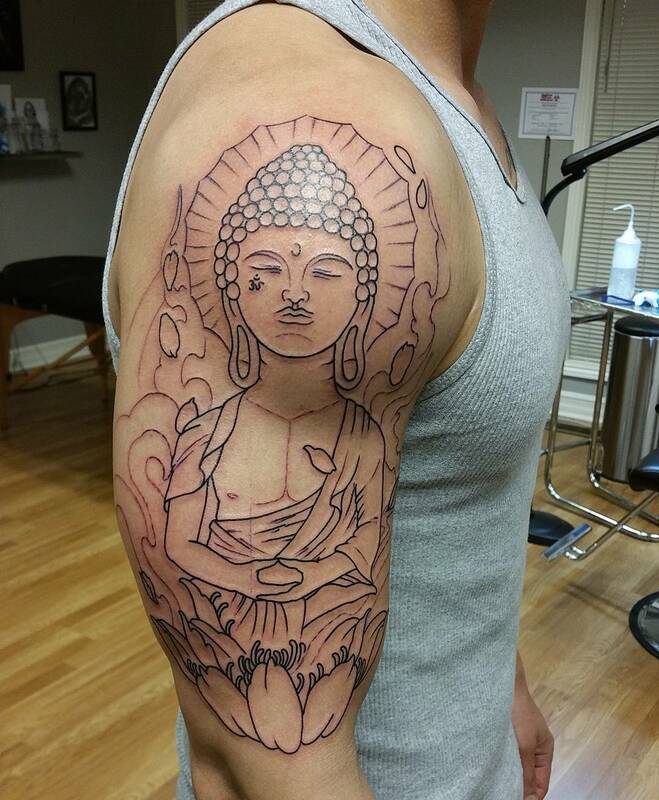 Of course Buddha is the tattoo of the power and symbolizes to lead your life with truth. 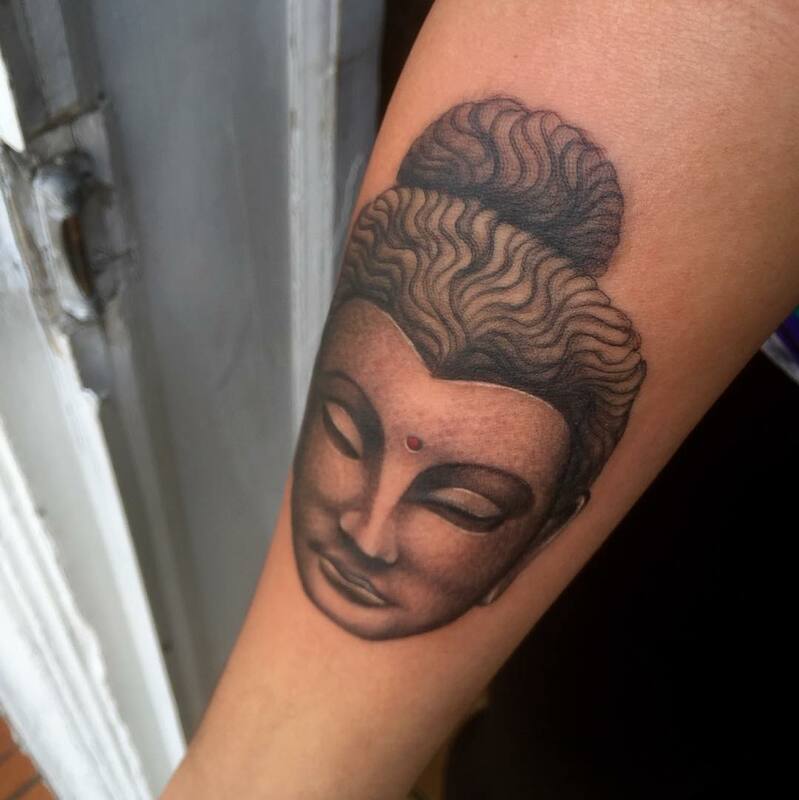 After Buddha achieving enlightenment, people started to believe him and associated him with god as a supreme power. 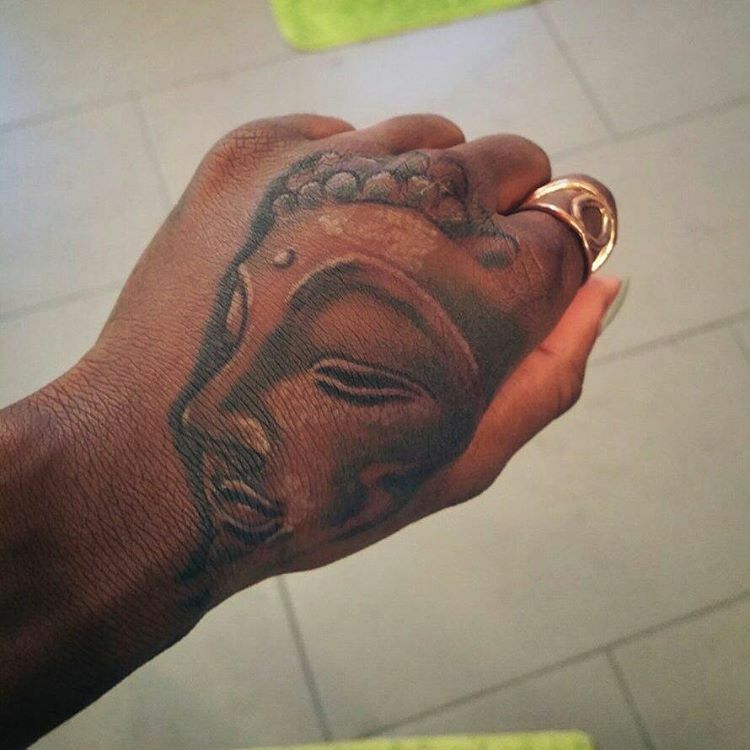 Therefore his tattoo was made to signify wealth, wisdom, power etc. 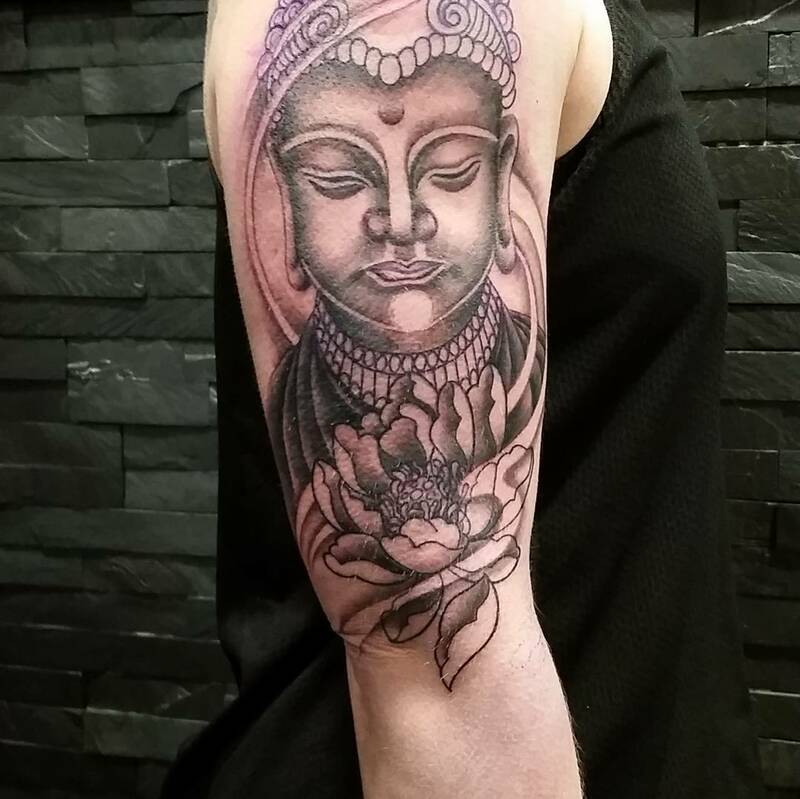 Here are some Buddha tattoo designs for you! 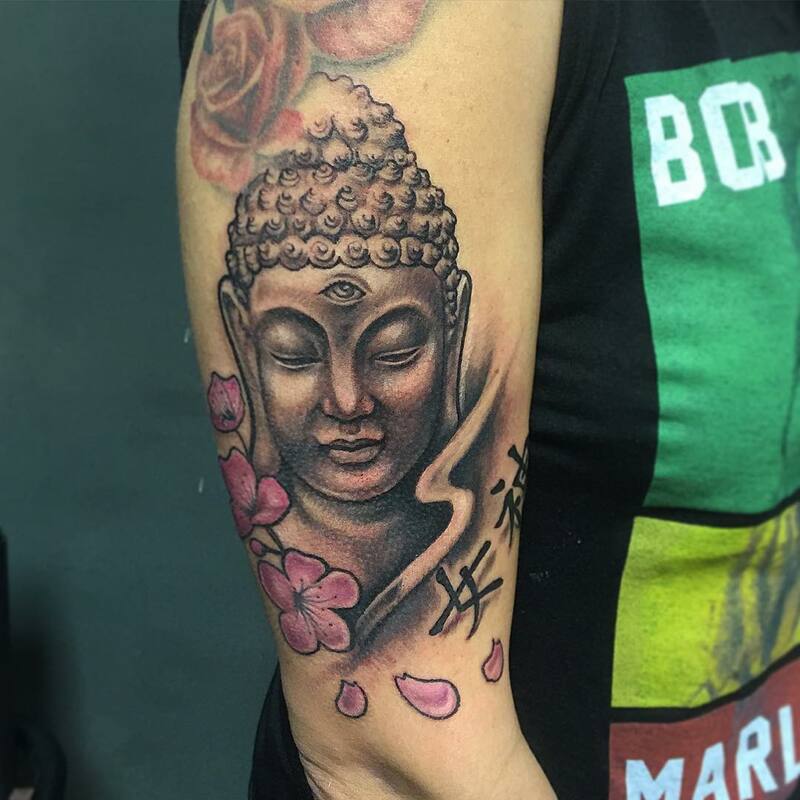 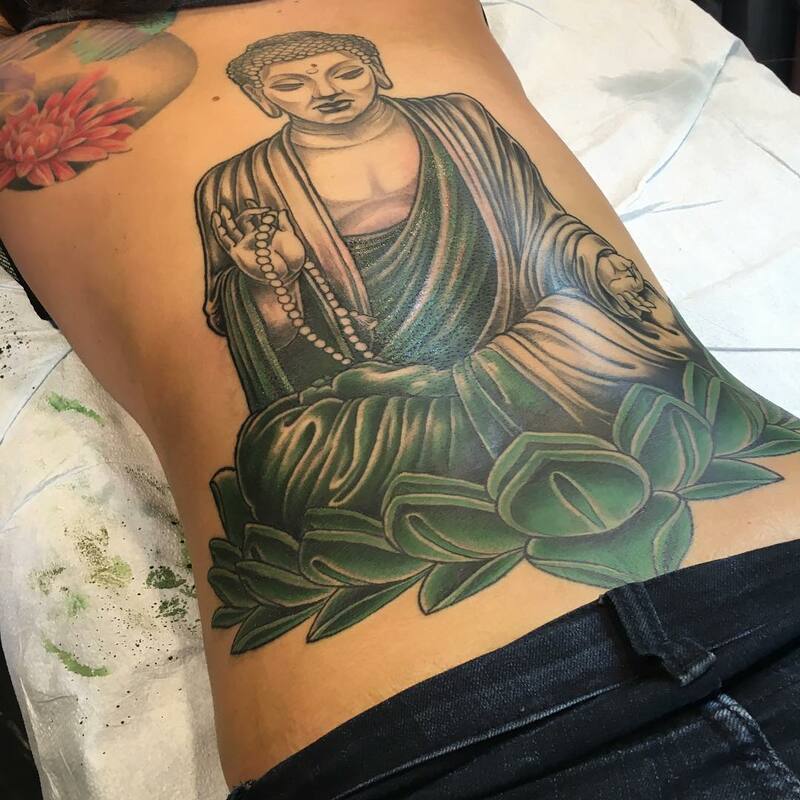 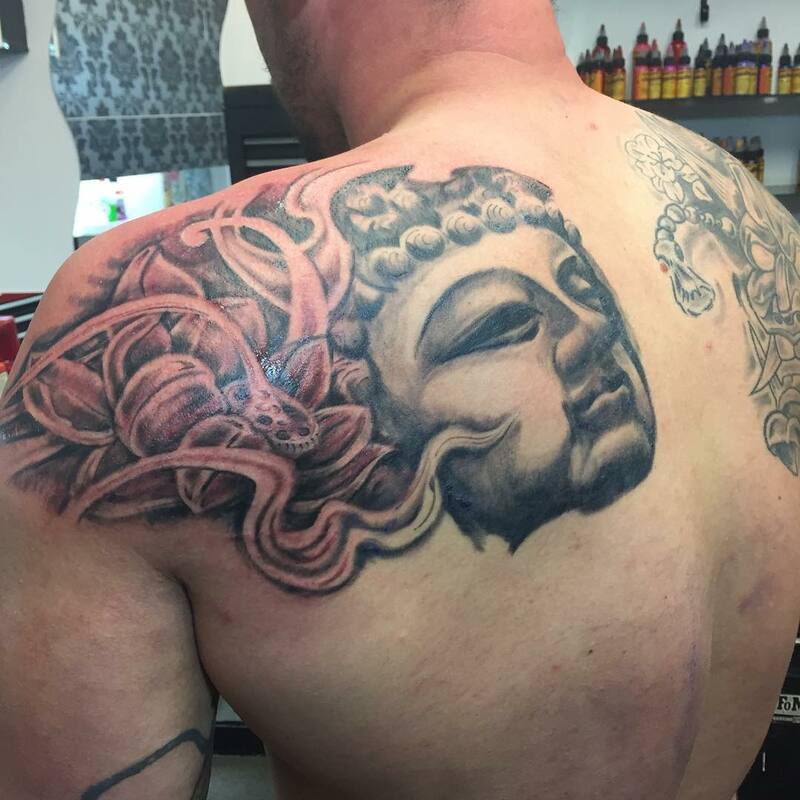 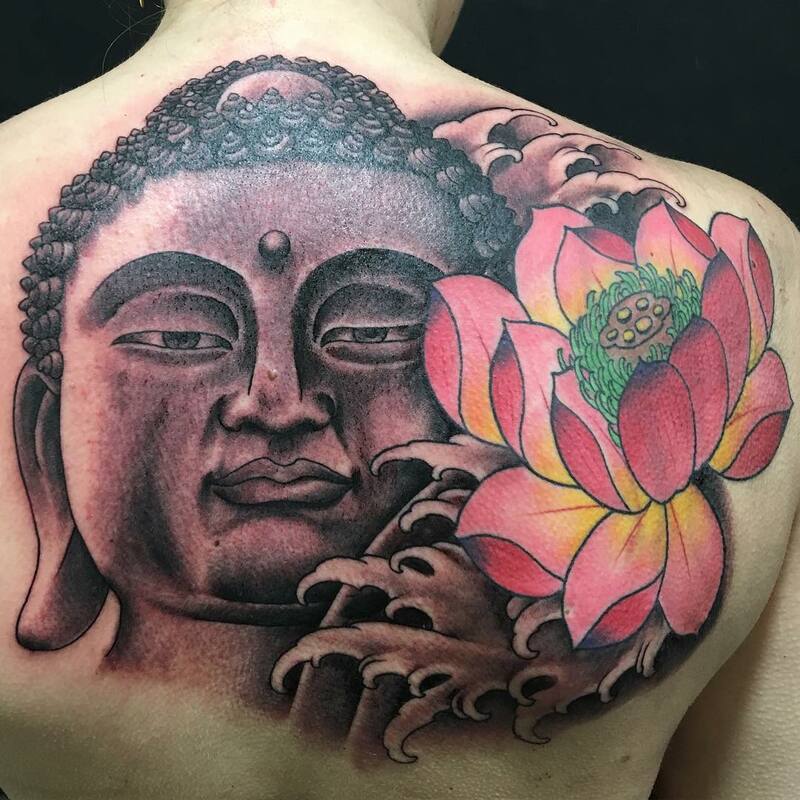 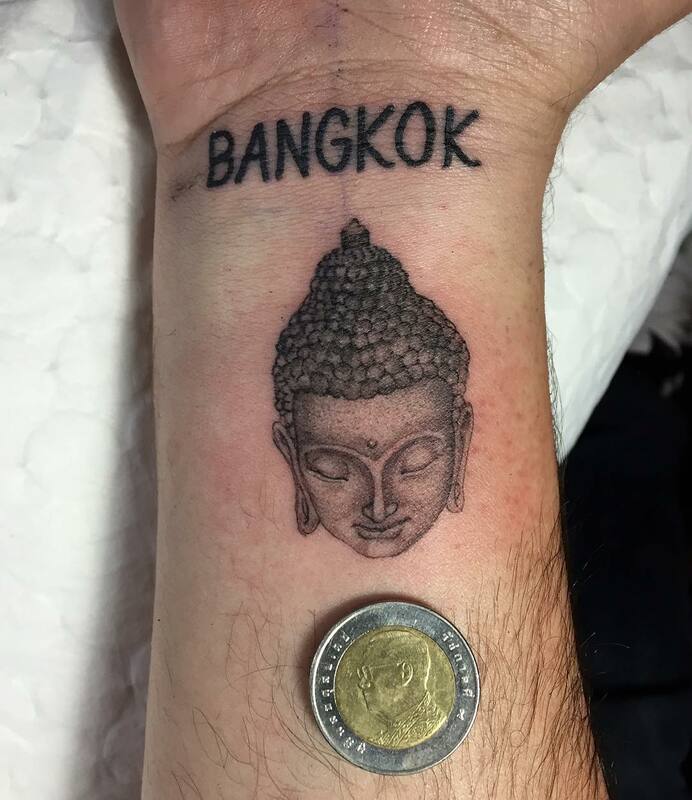 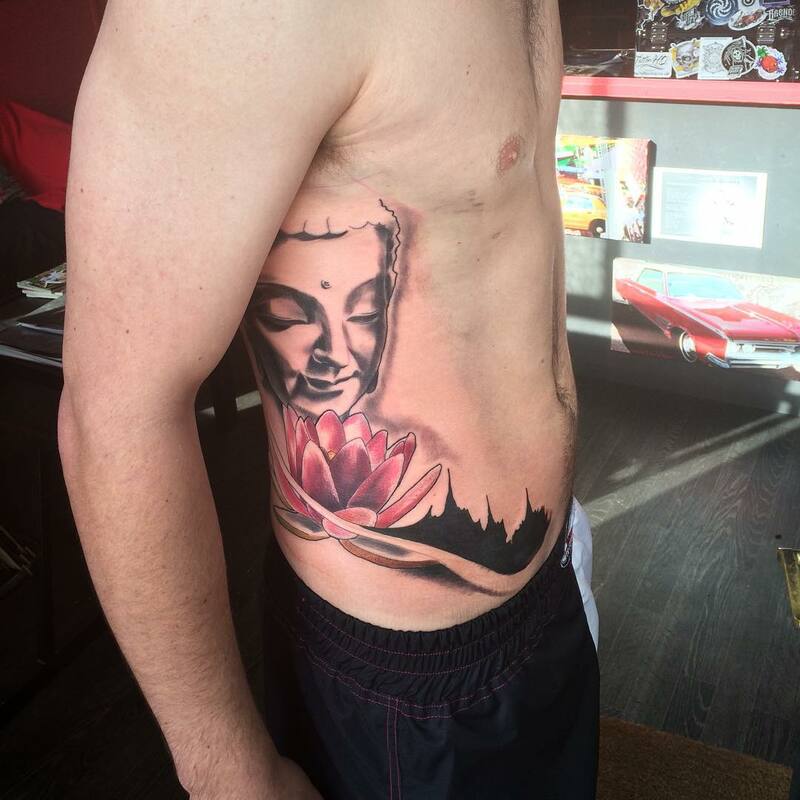 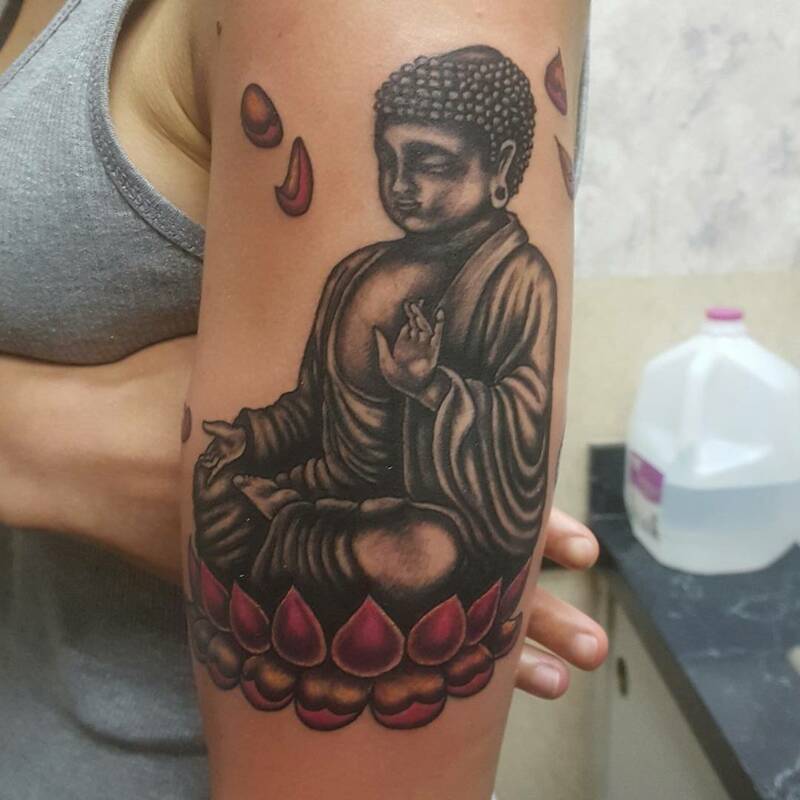 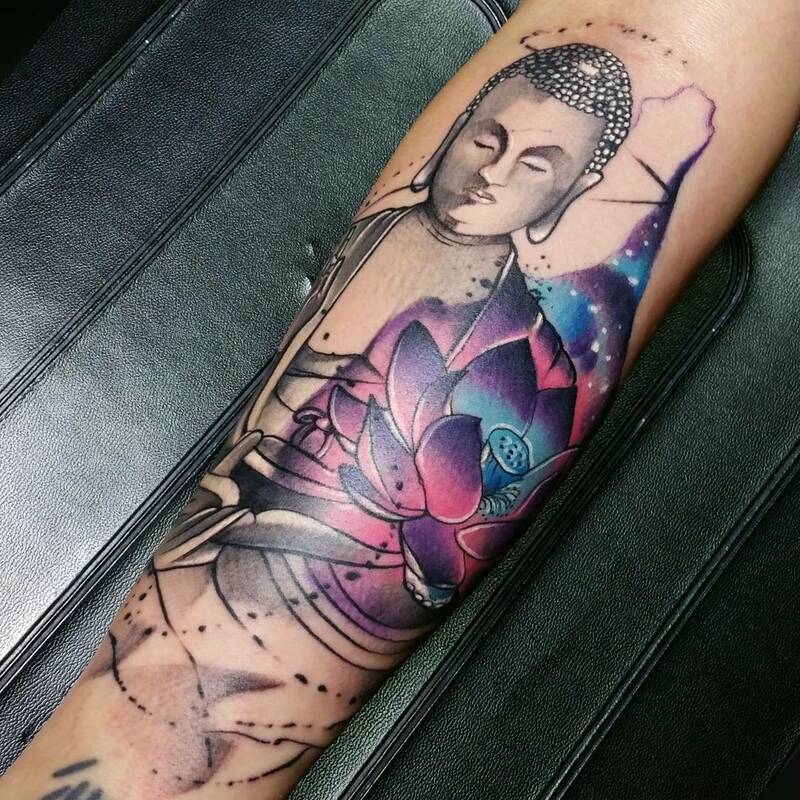 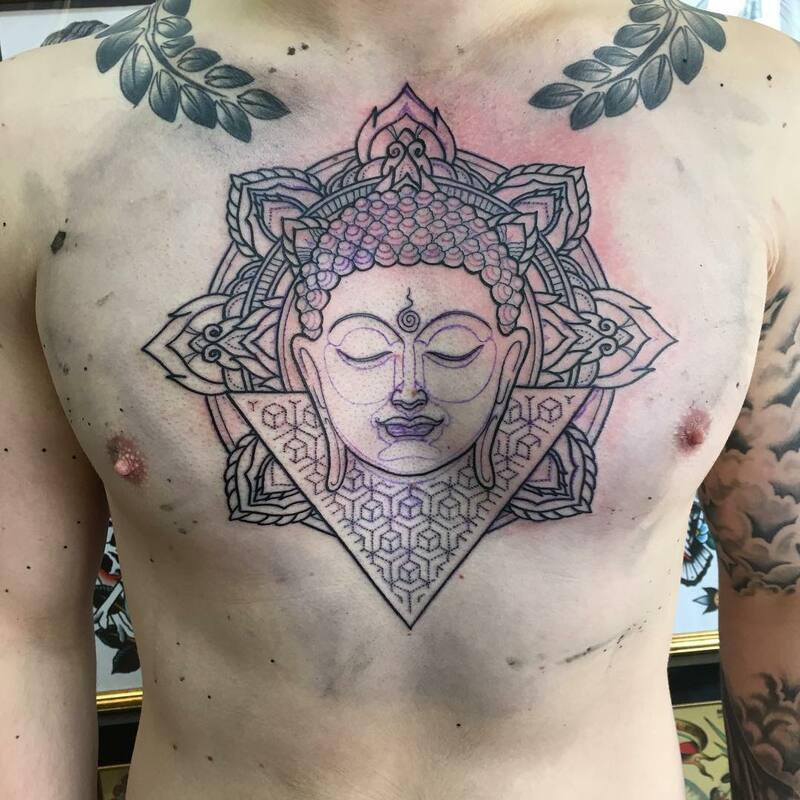 Lotus Buddha Tattoo, Traditional Buddha Tattoo, Blue Buddha Tattoos, Full Body Buddha Tattoos, Bodhi Tree Buddha Tattoo, Colorful Buddha Tattoo, Black and White Buddha Tattoos, Floral Buddha Tattoo and Buddha Symbols Tattoo. 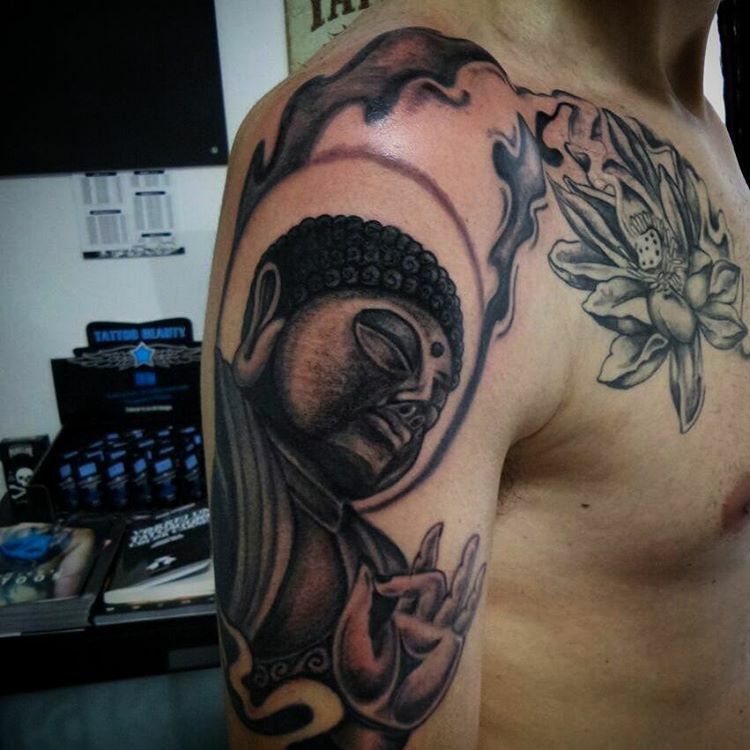 All the above designs are the devotional Buddha tattoo designs meant for the believers. 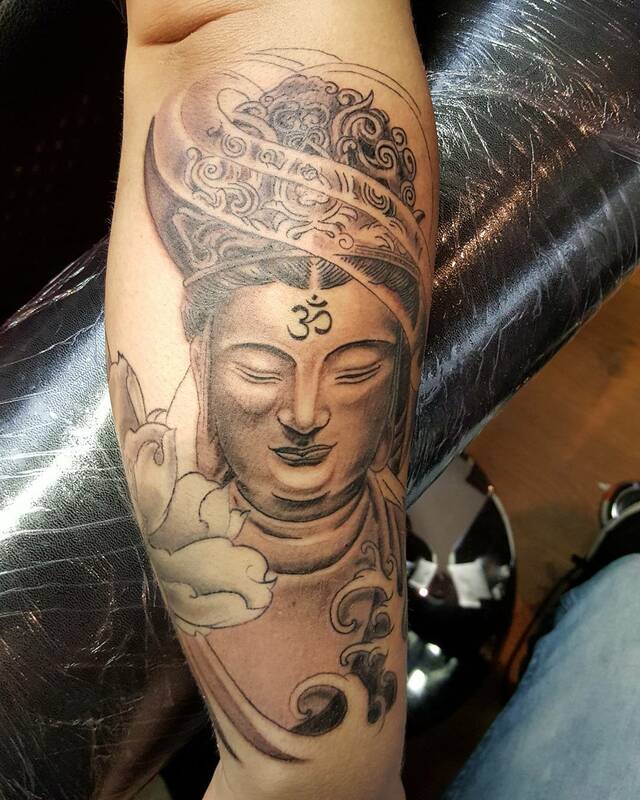 Tattoos are not only made to look vibrant but also it comprehends about one’s desire and intentions.